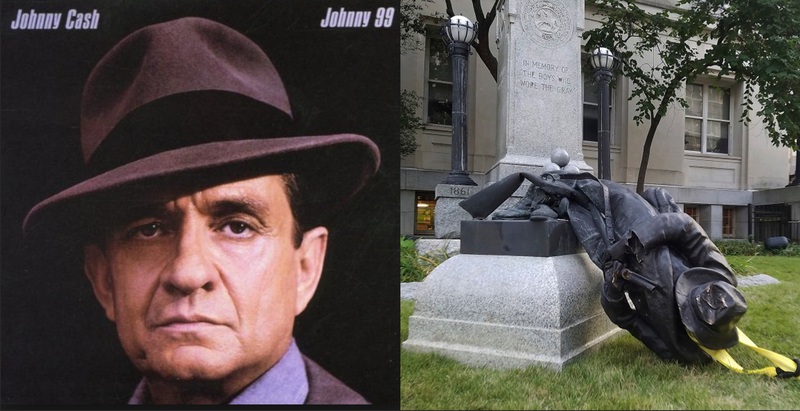 In one of the most impassioned responses to the “hatred and bile” on display from Antifa, Black Lives Matter and Neo Nazi’s in Charlottesville, the family of country legend Johnny Cash has disavowed, in no uncertain terms, a neo-Nazi sporting a t-shirt bearing the name of their famous father Johnny Cash, who apparently loved Robert E. lee and the Confederate Army. In a remarkable message, much Like that of President Trump’s message the Cash family condemned the hate and violence, although not quite as impassioned as President Trump’s condemnation, none the less their voice has been heard. Cash’s daughter Rosanne posted the Facebook message and it was quickly shared by the likes of CNN “journalists” Jake Tapper and Paul Begala. The Cash family condemned the man seen in ubiquitous news video from Charlottesville. But they have not condemned their father’s love of Robert E. lee nor his song praising Lee. Below is the video and lyrics to Johnny Cash’s Song, God Bless Robert E Lee, clearly showing Cash as being a racist, a bigot and insensitive to post traumatic slavery disorder suffered by Blacks in America, only after the Left told them they suffered from this disorder. When Robert E. Lee surrendered the Confederacy, Jefferson Davis was upset about it. He said, How dare that man rescind an order from the President of these Confederate states of America? Then someone told him that General Lee had made the decision himself. In order to save lives, because he felt the battle coming up would cost about 20,000 lives on both sides. And he said, “240,000 dead already is enough!” So this Song is not about the North, or the South, but about the Bloody Brother war. Brother against brother, father against son. The way that nobody won. And for all those lives that were saved, I got to say, God bless Robert E. Lee! Well the mansion where the General used to live is burning down. And the cotton fields are blue with Sherman’s troops. I overheard a Yankee say, “Yesterday Nashville fell.” So I’m on my way to join the fight, General Lee might need my help. today at Appomattox, General Lee sat down. And surrendered to the Yankees and to Ulysses S. Grant. So look away. Look away Dixie. I don’t want them to see. What they’re doin’ to my Dixie. God bless Robert E. Lee. God Bless Robert E. Lee. 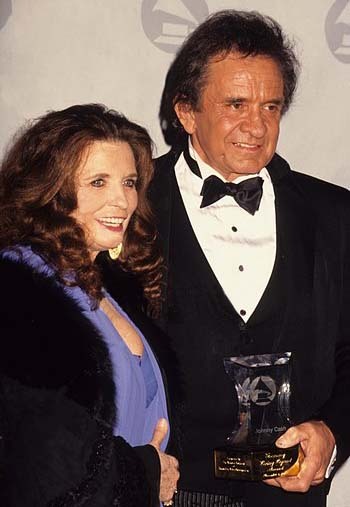 A reliable, although unknown source has written letters demanding Cash’s Grammy awards be rescinded and that the late great Johnny Cash be removed from the Country Music Hall of Fame for being a hateful bigoted racist. The Cash family has yet to respond to these allegations. The outrage was reportedly initiated by members of Black Lives Matter, Democrat Party operatives and people working closely with CNN however this has not been corroborated as the source close to CNN wishes to remain anonymous. However the source is said to be the same source as the Washington Post’s unknown source for all of the Trump leaks, mainly the information provided to CNN and the Washington Post regarding Trump’s Russian Collusion.